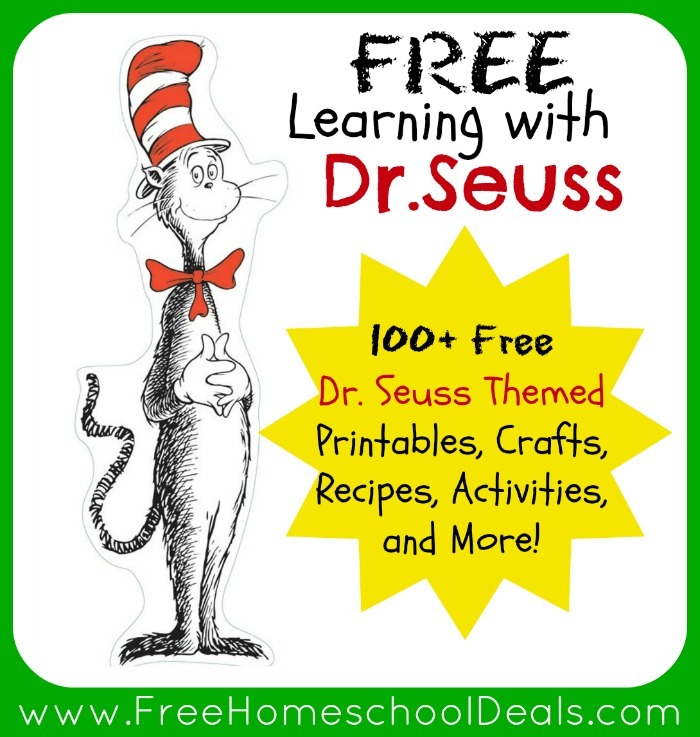 Free Educational Resource: Dr. Seuss’ Seussville.com Do you have a Dr. Seuss fan in your house? Head over to Seussville to add some extra educational fun to your school day with all your favorite Dr. Seuss characters! Find a creative story creation idea to go along with There’s a Wocket in my Pocket on Make and Takes. Train Up a Child also offers creative ideas to supplement There’s a Wocket in my Pocket. 3 Dinosaurs offers Dr Seuss Gross Motor ideas in her Dr Seuss’s ABCs post. 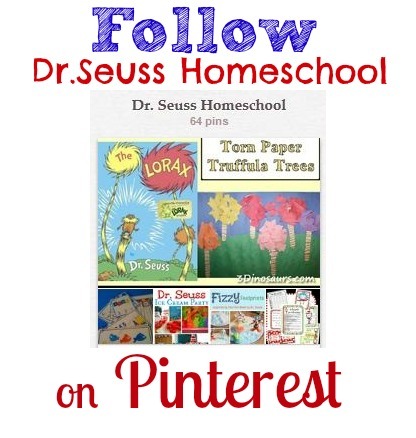 There are also over 100 Dr. Seuss learning ideas linked to her post!! 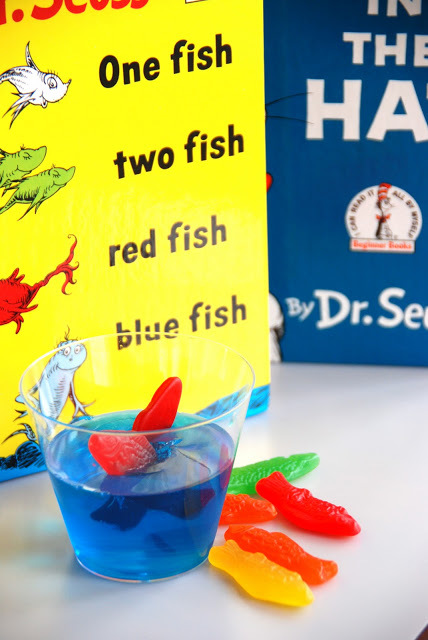 Are you planning a Dr. Seuss themed party? 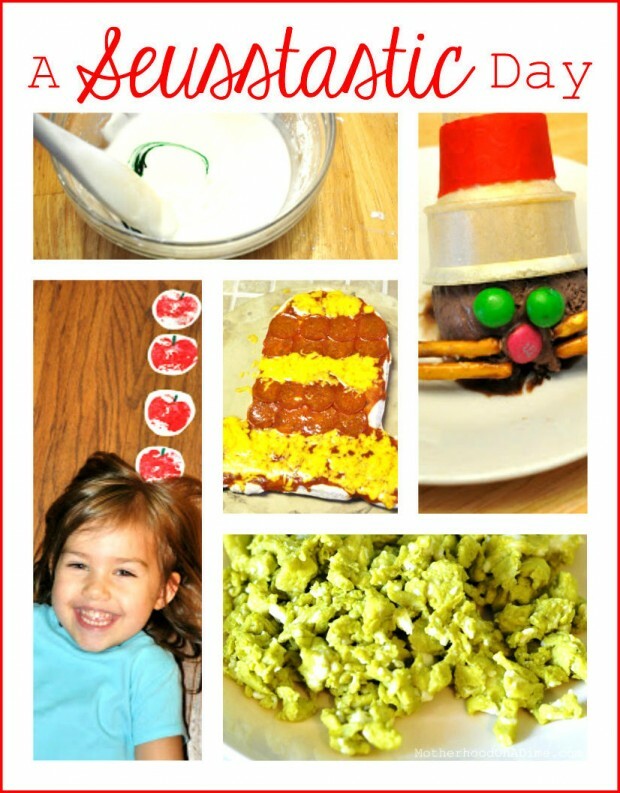 Here are several ideas from Celebrate Every Day with Me to host an outstanding Seuss-bash. 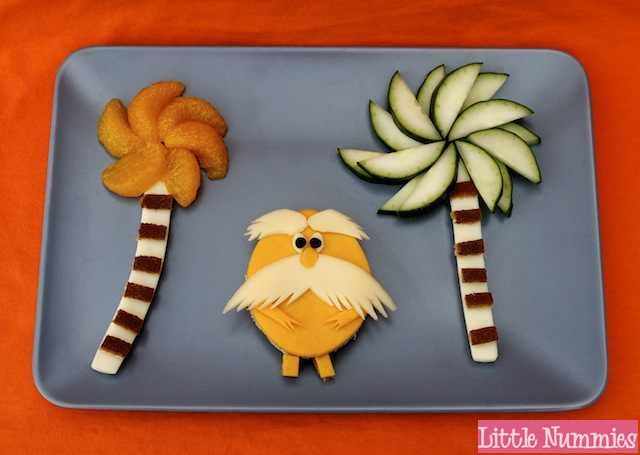 Little Nummies offers this FUN and YUMMY Lorax snack idea! 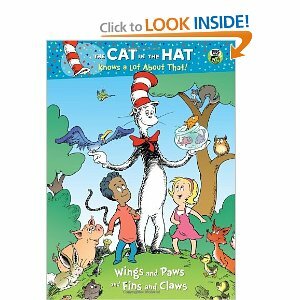 Don’t forget the resources on good ‘ol PBS.org’s The Cat in the Hat Knows A Lot About That. 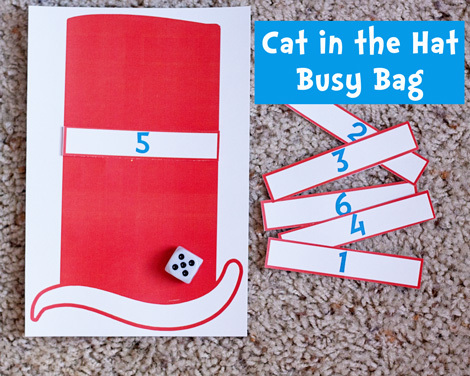 You’ll find free games, videos, crafts/printables, photo software, and more. 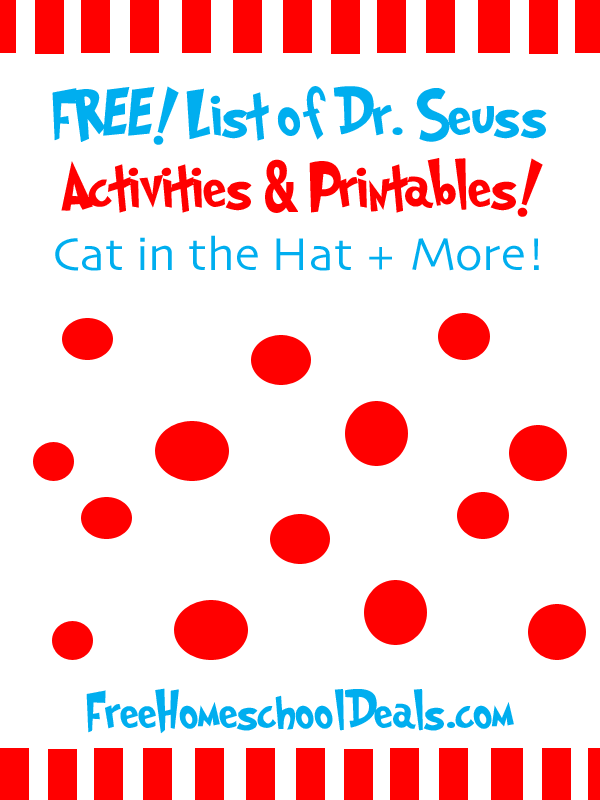 On Parent Teach Play you’ll find Dr. Seuss Activities for Kids and a linkup! 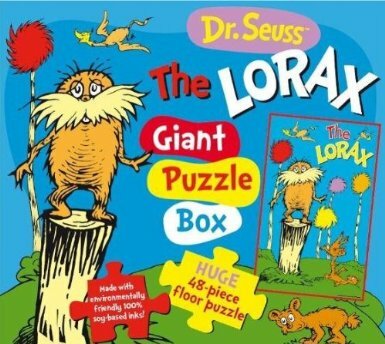 Here are 20 Fun Dr. Seuss Themed Writing Prompts! 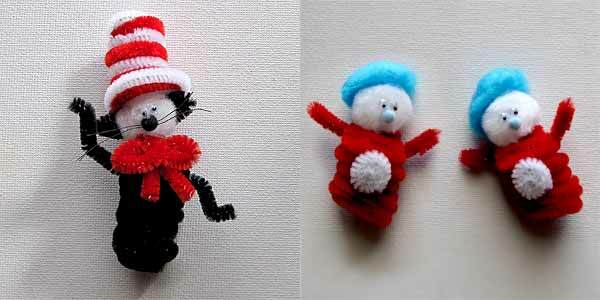 Check out these CUTE Dr. Seuss Cat in the Hat Craft ideas on Craft Jr! 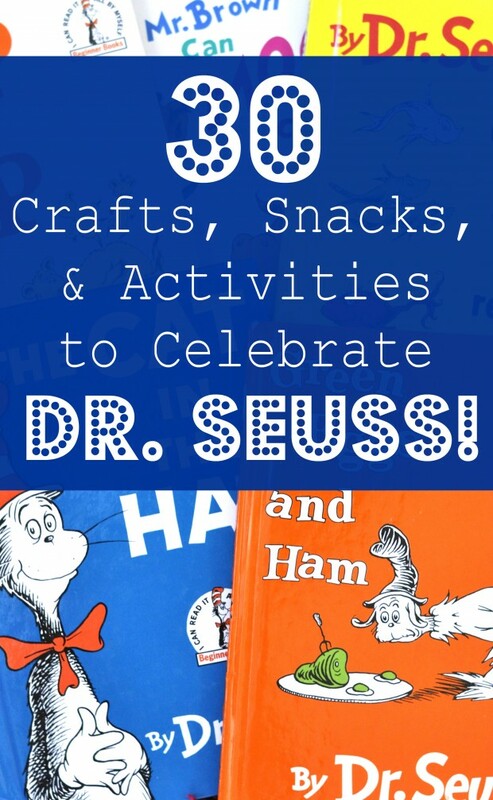 Motherhood on a Dime made a great list of 30 Ideas for a Dr. Seuss Theme: Crafts, Activities, and Snacks! 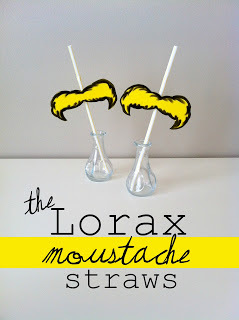 I love this idea for a DIY Dr. Seuss City! 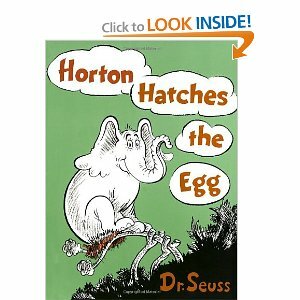 The Princess and the Tot offers a post that is loaded with Dr. Seuss learning activities based on many of the classic books. 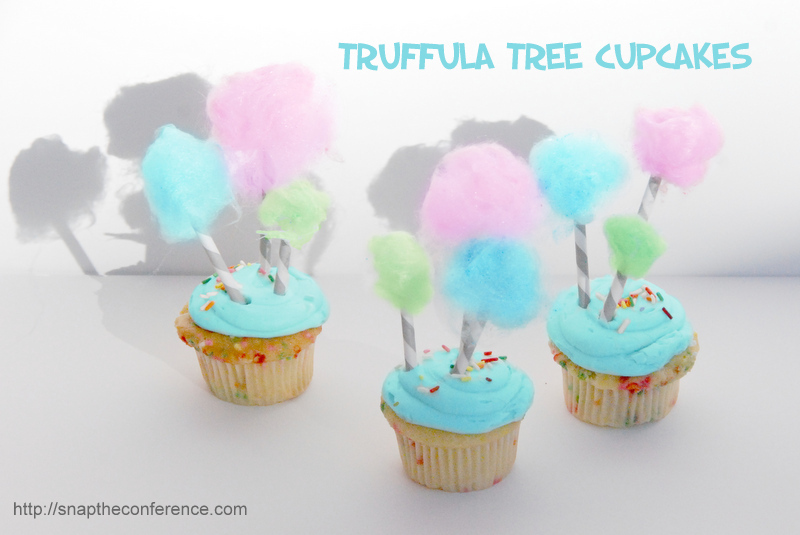 3 Dinosaurs has a great idea for creating Truffula Trees with torn paper! This post contains my referral link. 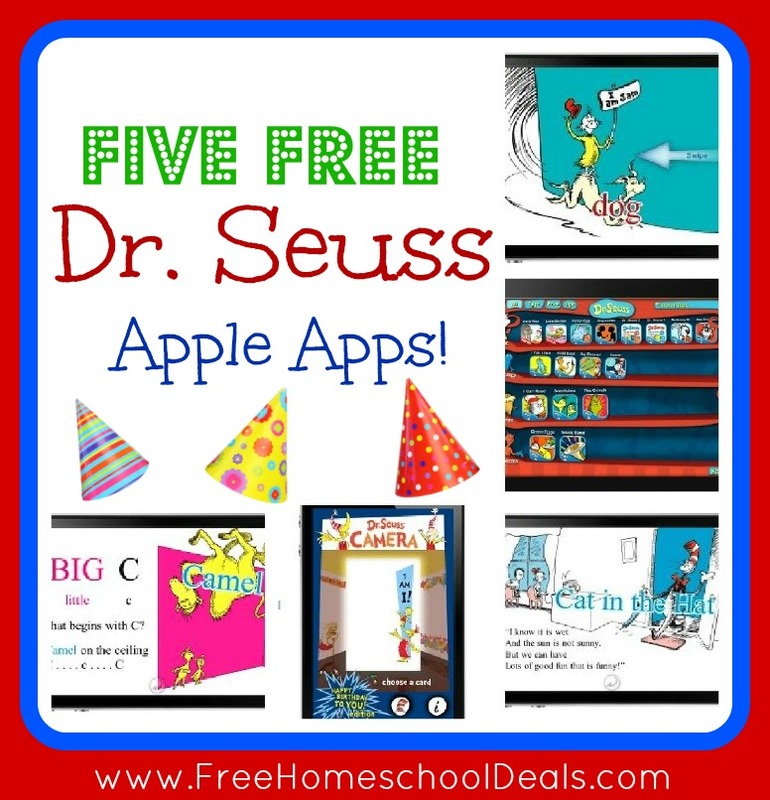 This helps keep Free Homeschool Deals up and running, and free!! 🙂 Read my full disclosure policy here. These are all great. I will be getting some tape, chart paper and ribbons right away!